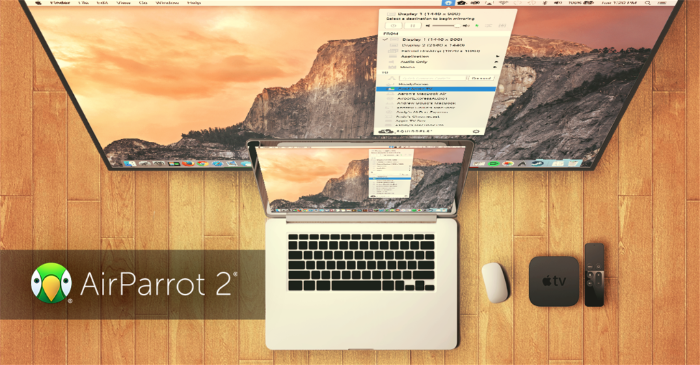 AirParrot 2, one of the best AirPlay mirroring solutions out there, is 30% off today. It’s the only time it’s been on sale this year. 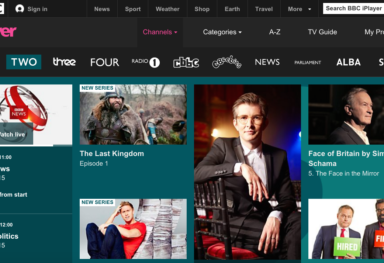 Squirrels’ AirParrot is a little pice of software for Mac, Windows and Chrome OS that takes AirPlay mirroring to the next level. 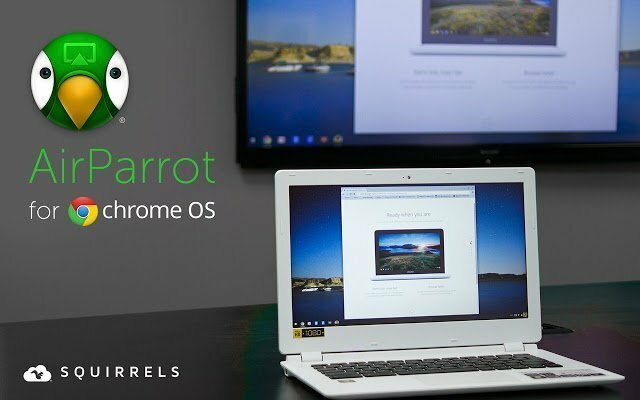 AirParrot lets you wirelessly mirror your Mac, PC or Chromebook’s screen to your Apple TV (2nd, 3rd and 4th gen.), all without any additional hacks or jailbreaks. 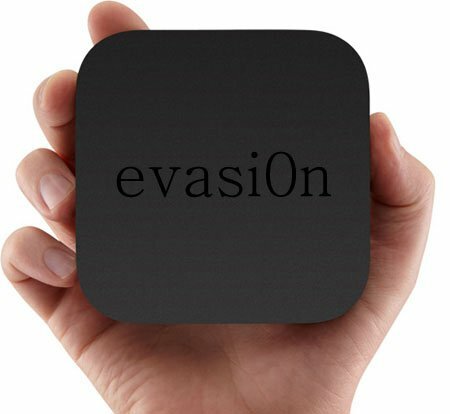 As a part of Squirrels biggest sale of the year, Reflector 2, a wireless receiver for mirroring and streaming phones or tablets is on sale too. Get it directly from Squirrels Store.